Today i was arranging my drawer and i realized i have collected enough of sanitizers of different flavors. 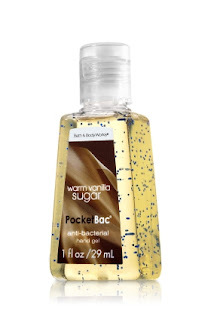 A hand sanitizer is a good supplement or alternative to hand washing with soap and water. sanitizers are more effective at killing microorganisms than soaps and do not dry out hands as much. 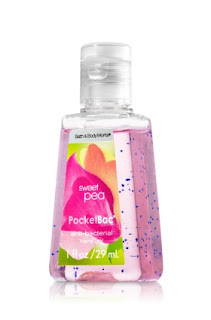 I Always keep a sanitizer in my purse and in car for instant cleaning of hands and they smells amazingly refreshing. Here is my sanitizers collection :) Hope you will like it. 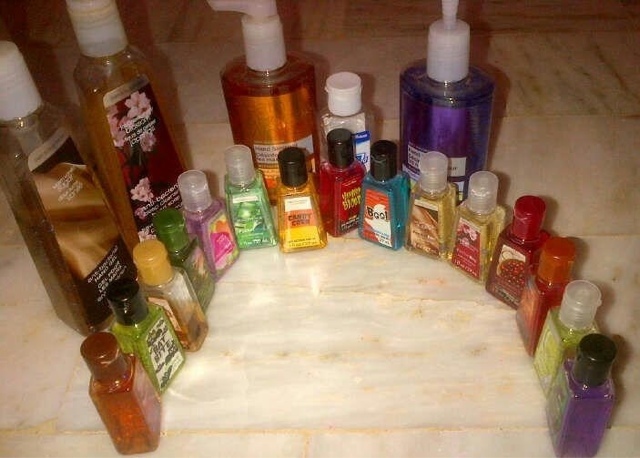 I bought these Bath & Body Works sanitizers in Bundles and found it at discounted price of 1$ each for small bottles. They all smells amazing and i love them like my babies :) Hope you will enjoy this Haul post. Have you used these Sanitizer ? 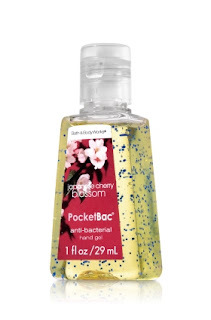 Do let me know if you know any other good sanitizers with these pocketbac bottles.